Posted on 26/01/2017. Last edited on 25/07/2017. Think of nurturing your spirit similar to indulging in a bountiful feast for the Soul. In the same manner you would anticipate and enjoy the culinary delights on a menu, savoring the tantalizing appearance of the dishes prepared with the wonderful aromas that prevail, a total experience that heightens the senses. 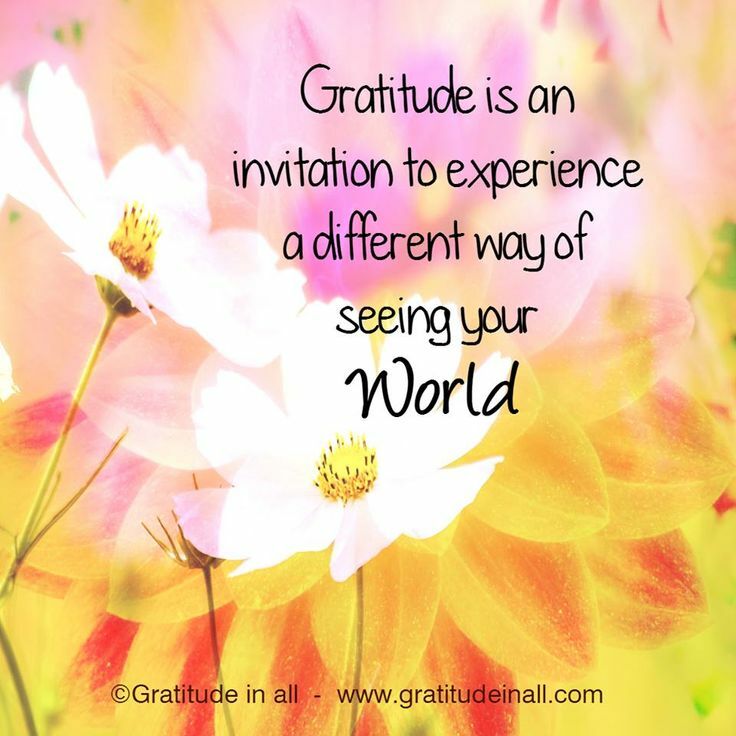 When you actively practice Gratitude a similar experience is created. Gratitude is the foundation enabling one to fully experience the bounty of life. Like an artist with an unlimited palette of color, Gratitude enables one to paint a glorious life in shades of shades of love, joy, acceptance and peace. 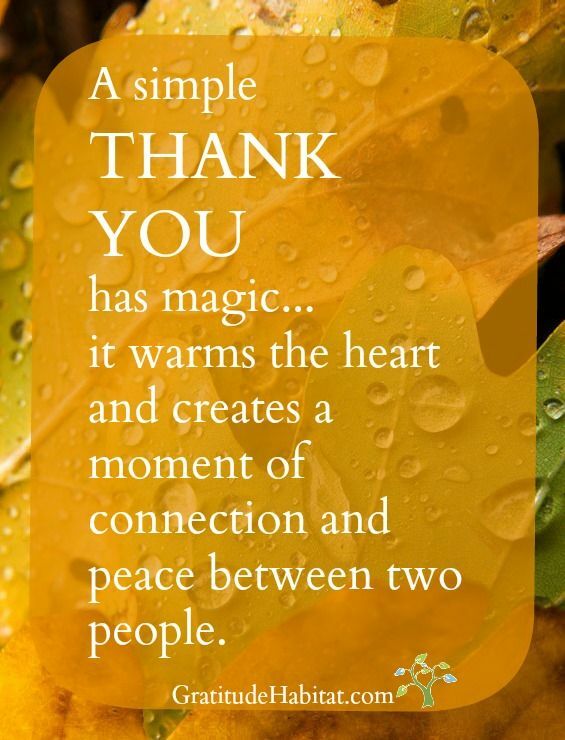 Gratitude is the “magic tool” in which all aspects of your life can be changed. I will give you a personal example of how practicing the gift of Gratitude change can transform your life. Recently, I came down with some type of nasty virus. There was sinus and chest congestion, coupled with a temperature and loss of appetite. I followed the usual steps to reduce discomfort. I consumed chicken noodle soup with cilantro, onion, garlic and red pepper with crackers. I drank green tea, orange juice and 7-UP. 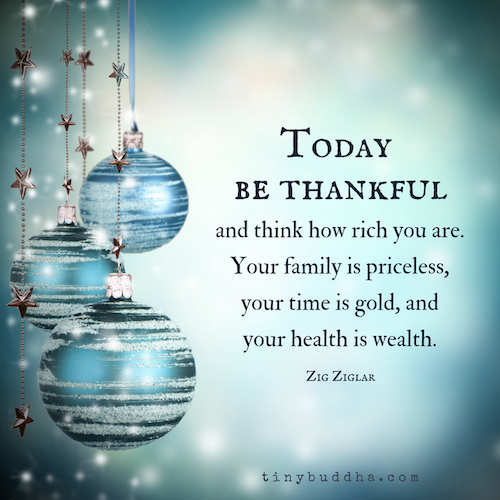 Rather than focus on the illness, I added a healthy dose of Gratitude. I found I could breathe clearly again, when I coughed there was no longer any pain. My appetite returned and more importantly, I actually felt good. 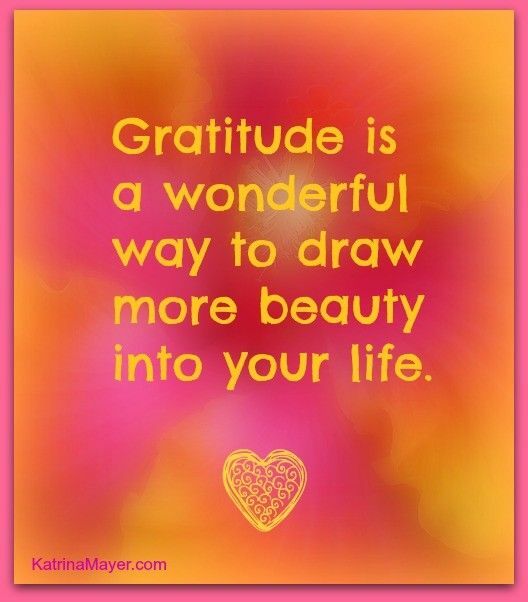 Actively practicing Gratitude is an integral part of my life. It keeps away unhealthy stress and strife. It is wonderfully empowering to know that ultimately “all is well”. That there is a “ Divine Source” that has benevolently empowered me to live my very best life, the choice is totally up to me. As a result, I can shout “Hip Hip Hooray” for everything that I experience, everything that comes my way. Whether the season is Summer, Winter, Spring or Fall, it is truly a Blessing to be here to experience it al all. 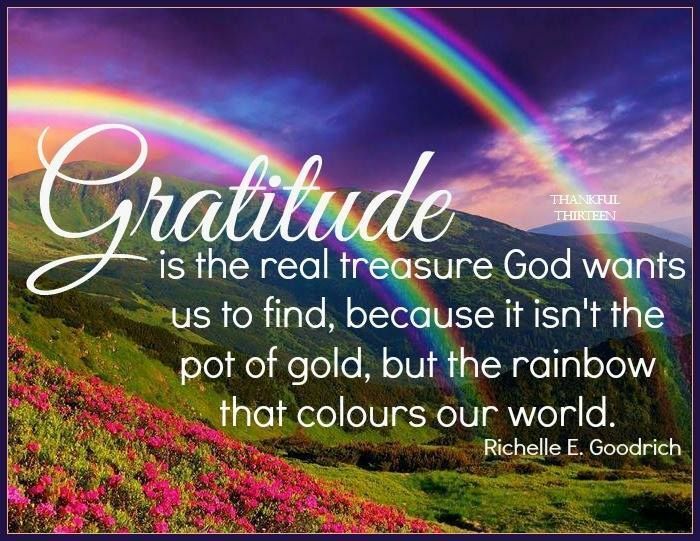 I am sharing something to nurture the Gratitude In You. Gratitude is a magical door way that opens the door to Miracles. 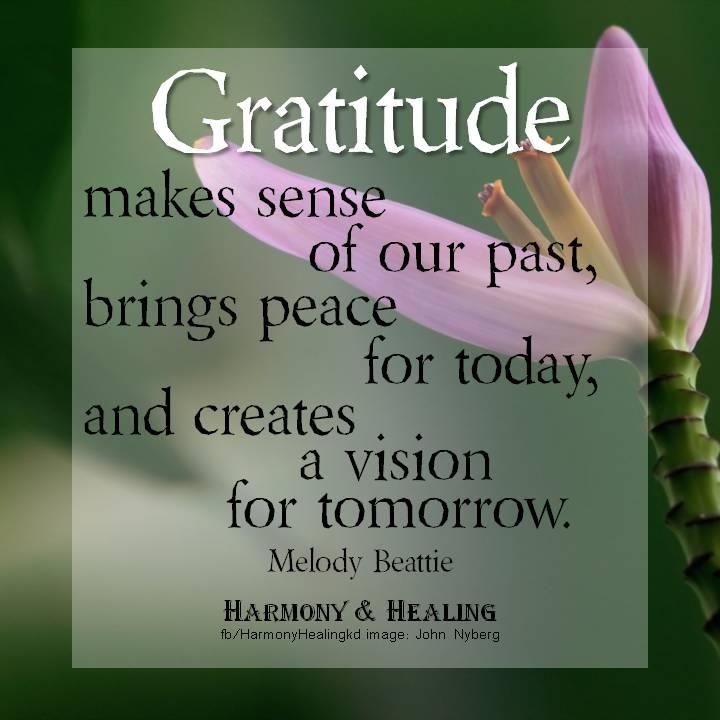 The daily practice of Gratitude enhances all aspects of your being, body, mind and spirit. It has the distinct ability to keep all negativity at bay. 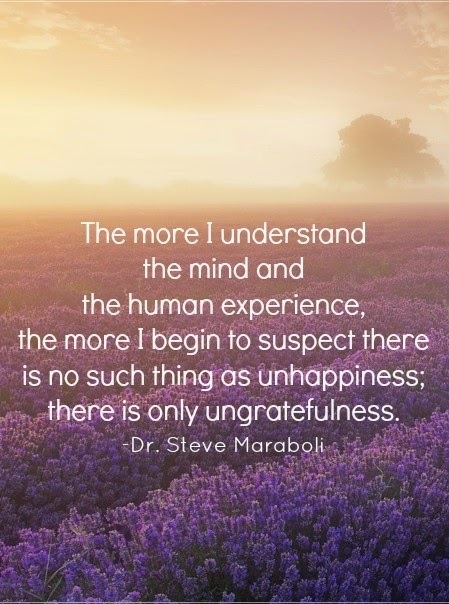 For It is impossible to be grateful and think anything negative at all. The benefits to your body and overall health are tremendous. 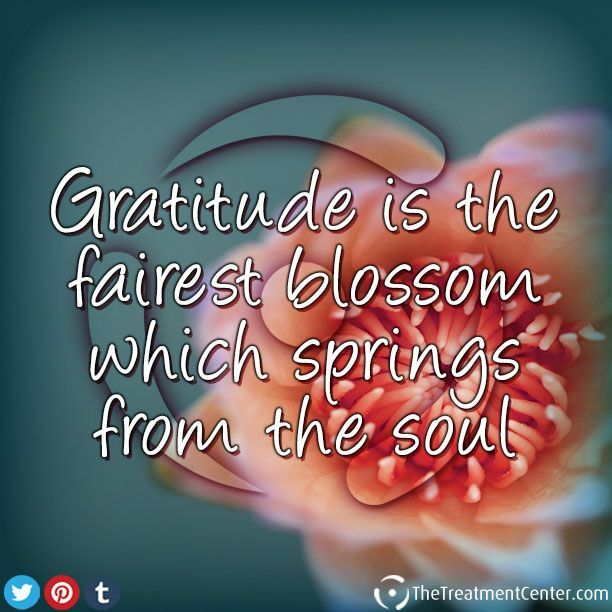 Scientific studies substantiate the positive impact practicing Gratitude has on your overall health. Studies show benefits include lowering blood pressure, improving the immune system, increased overall mental health, regulates hypertension, help you sleep better and improve relationships. Sounds like a miracle drug doesn’t it? The best thing about it, is it is not a drug at all with harmful side effects. It is something that everyone can do that doesn’t cost a thing. Nothing more than being focused and disciplined to devote time and effort for something wonderful. Incorporating Gratitude into your life is “easy as pie”. Below I have made a list indicating how it can easily be done. 1) Saying Thank You whether mentally or to everyone you come in contact with during the course of a day. 2). Writing Thank You Notes to those who have done something special for you or presented you with a gift. 3) Keep a Gratitude Journal, you will be surprised at how many things you find you can be thankful for. 4). Using Visual Reminders such as posted notes that you write strategically placed around your home. 5) Establishing rituals such as lighting a candle and reflecting on the Blessings and wonders that have filled your life during the course of the day, a time of reflection and gratitude. Best of all it feels utterly amazing quite similar to Love. A rich warm feeling of nurturing something very special to you. 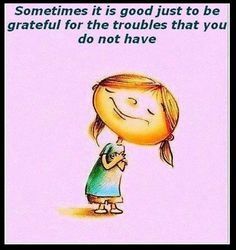 You will find where the magic lies, the more that you are Grateful for, the more you will have to be Grateful for. I keep a Gratitude Journal and it brings me joy, as I take the time to unwind, relax and reflect on the events of the day. I recall what has happened in a truly wonderful way. 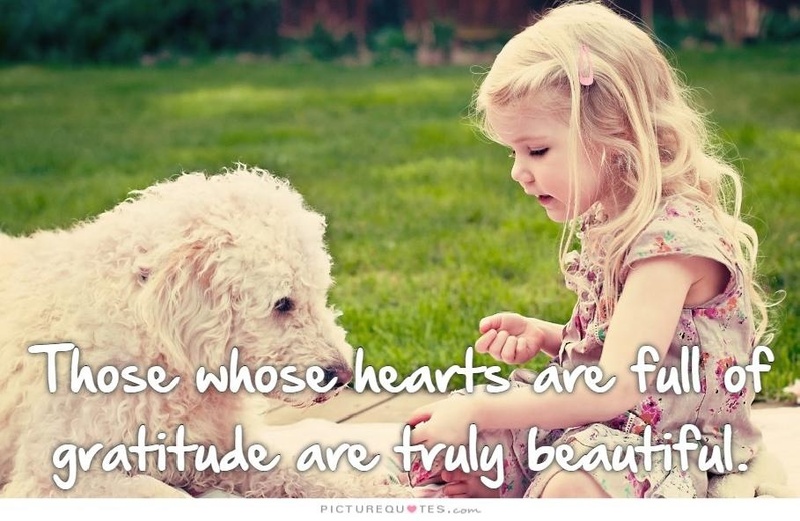 Being grateful makes my spirit glad and brings a smile across my lips. Such a truly wonderful feeling, try it, you won’t be able to resist. 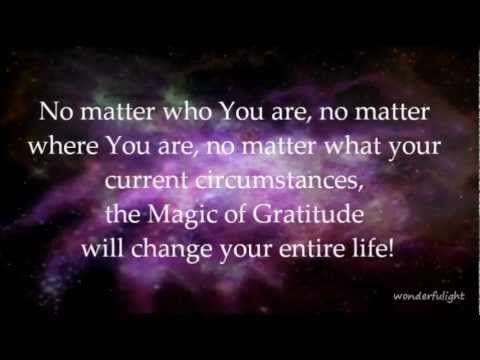 What techniques or rituals do you use to incorporate Gratitude into your life? 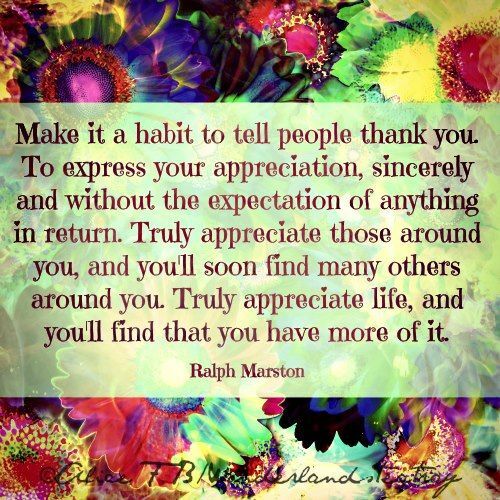 What are some of the benefits or rewards you have received as a result of expressing your Gratitude? 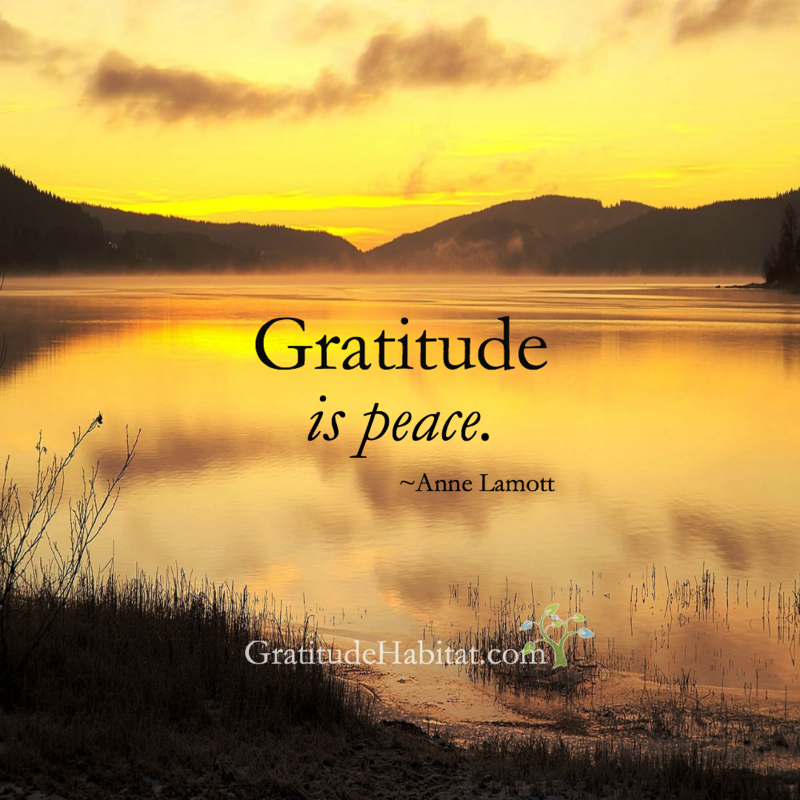 Do those of you who practice Gratitude feel that you can’t live without it? Posted on 26/01/2017. Last edited on 11/09/2017. Another awesome thread in this series! Thank you,Nancee for putting this together!!! 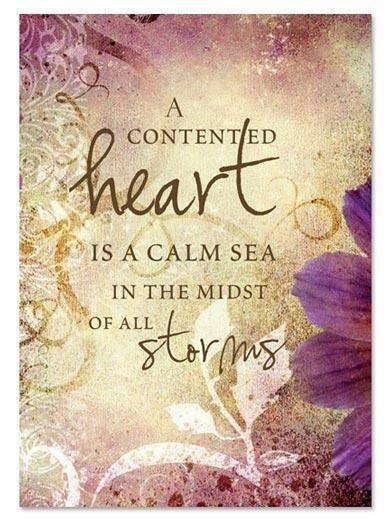 Gratitude makes my heart sing, and makes me aware of my true contentedness. It is a common joy-factor when having my best conversations. 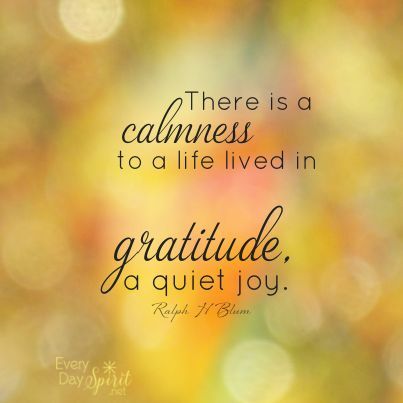 When I allow all of my senses to experience gratitude I experience warmth and love. And by you creating this thread, you’ve reinforced this wonderful state of being-that much more!!! (: Thanks again!!! Really excellent thread! Thank you for creating this for all of us!! 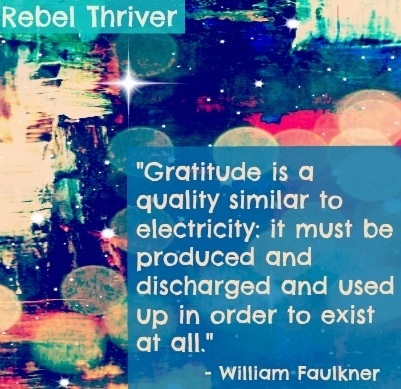 I agree, gratitude is the most powerful way for us to create access to simple abundance! The more we celebrate gratitude, the more we have to celebrate! I love your suggestion of keeping a gratitude journal! I was encouraged by Self Care to keep a success journal, and I’m grateful that I did!! I look back and read what I wrote, and I can see how I moved forward, and I can also see how my life did get better! I will take your challenge, and will begin a gratitude journal!! With every breath I take, I am sending love and gratitude to every cell in my body. As I exhale, I release any fear and any constriction I hold in my body. As I exhale, I release anything that is not joy in my body. 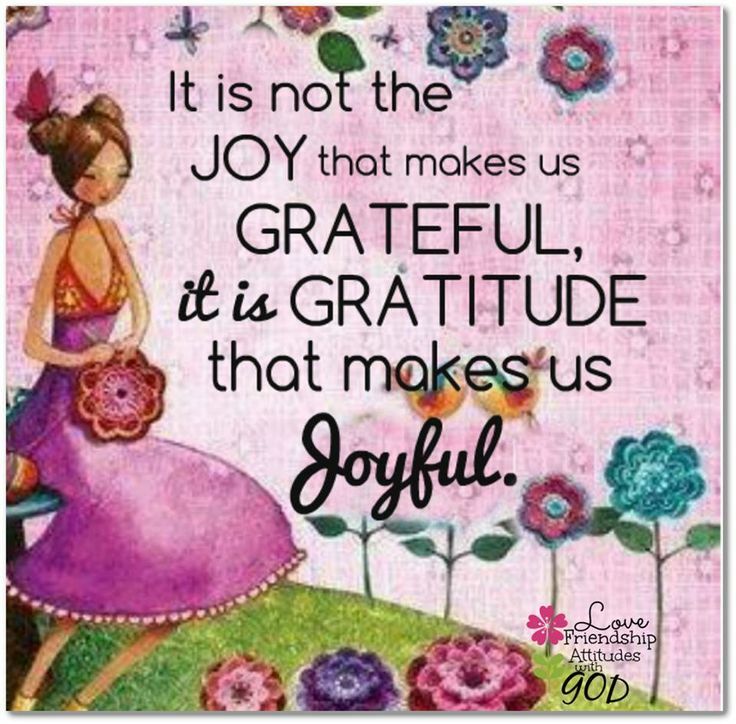 I make really great space for gratitude and joy in every cell of my body! 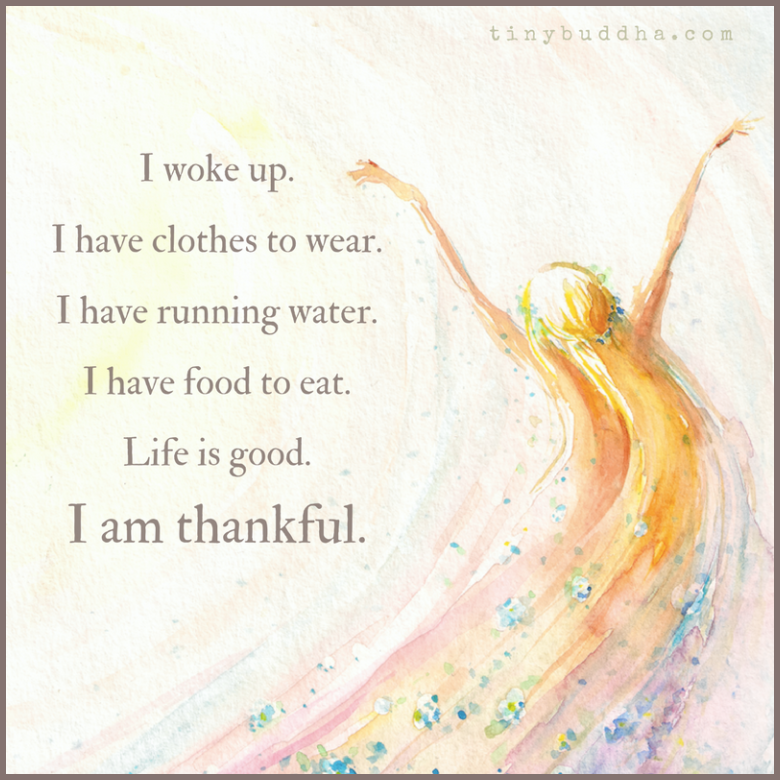 I am grateful for everything that encompasses this wonderful gift of life! I have developed a glorious sense of overall well being, a sort of “bliss”. There is an under current of joy in every magnificent moment of the day for my focus of life has changed in phenomenal ways. When a problem occurs, I see an opportunity, to learn, to expand. Others have complemented me on what they perceive to be a radiance emanating from me. It is simply love of life and joy in the moment. Posted on 02/02/2017. Last edited on 05/07/2017. It is an awesome day, filled with love and majestic delights. I am enjoying it with all my might. My heart overflows with Gratitude. Posted on 03/02/2017. Last edited on 05/07/2017. 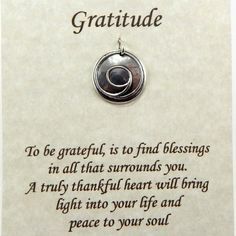 I absolutely can not imagine living without Gratitude, it makes life truly “divine”. Posted on 07/04/2017. Last edited on 19/12/2018. Posted on 09/04/2017. Last edited on 03/07/2017. 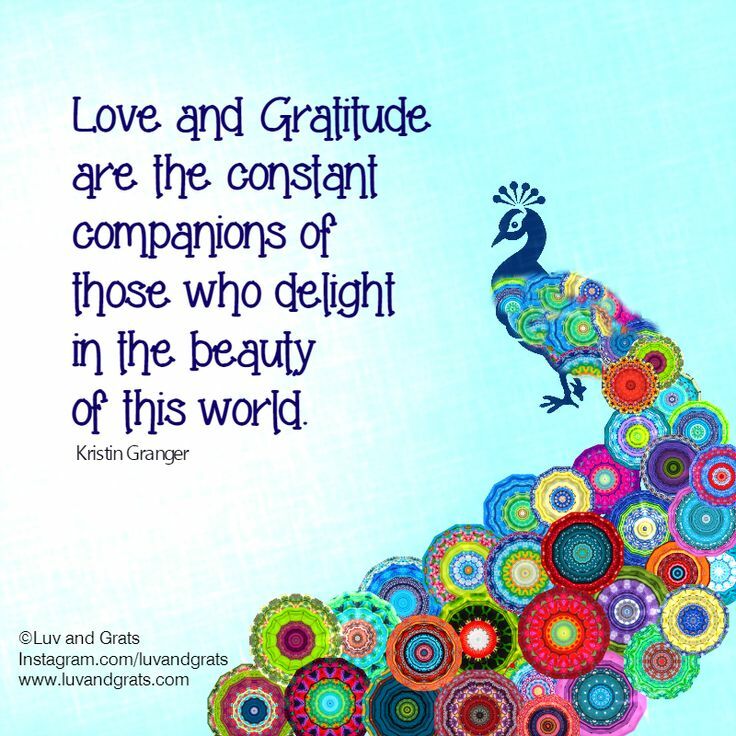 Love the Gratitude Practice and the pics!!!! Posted on 22/08/2017. Last edited on 13/02/2019. Posted on 22/08/2017. Last edited on 19/12/2018. Posted on 12/01/2018. Last edited on 13/01/2018.